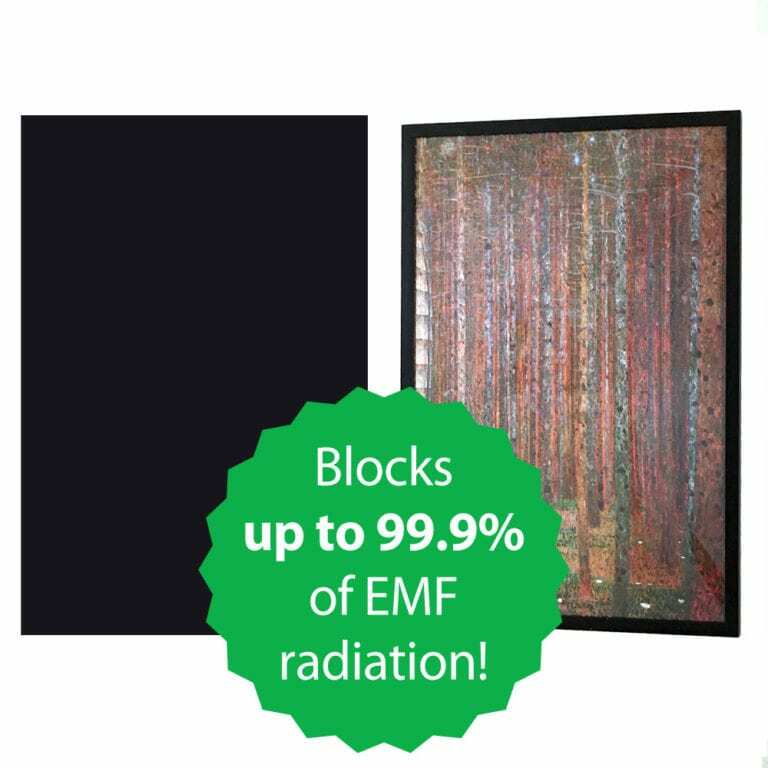 Blocks up to 60% of cell phone EMF radiation away from your body and reproductive organs. A super simple way to protect yourself from harmful cell phone EMF radiation, which is linked to infertility and cancer, and is listed by the World Health Organization as a Class 2B carcinogen. Even cell phone companies like Apple warn you not to keep your phone in your pocket, because your radiation exposure can exceed FCC regulations. Each Pocket Card is 5.1″ tall by 2.7″ wide and is super simple to use: just stick the card in your pocket, between your phone and your body. It works in any pocket (jeans, pants, slacks, skirts, shorts, shirts, jackets, etc.)! Our patent pending technology shields from wireless radiation on one side only so you can shield your body from harmful EMF without interfering with phone reception, function or battery life. Don’t be fooled by EMF pendants or charms that claim to harmonize or neutralize EMF radiation without any scientific proof. 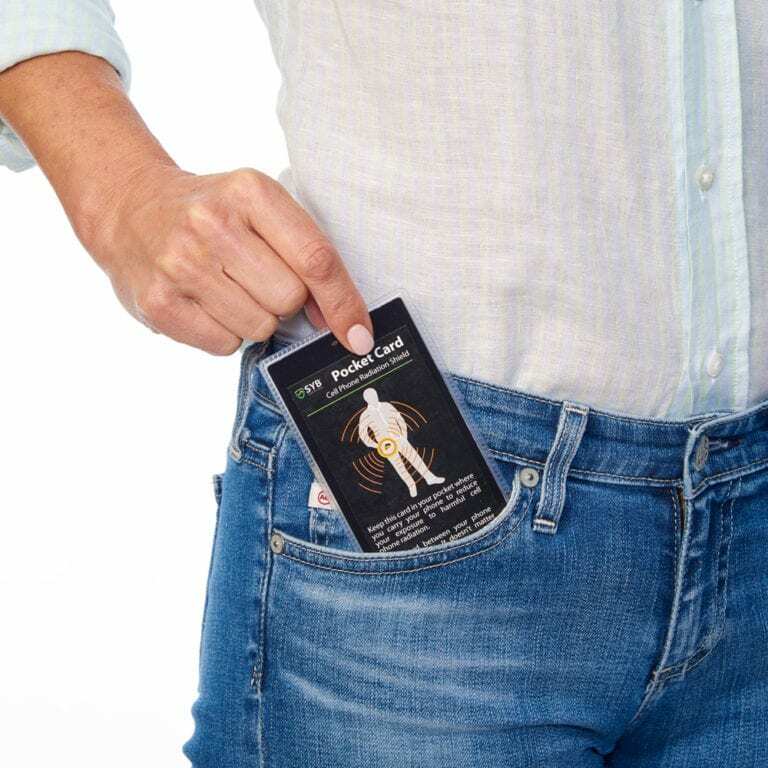 Our Pocket Card uses universally-accepted and scientifically verified principles to shield your body from EMF radiation. Inside each Card is a metallic cloth that forms a shield to block EMF radiation, just like a mirror reflects light. 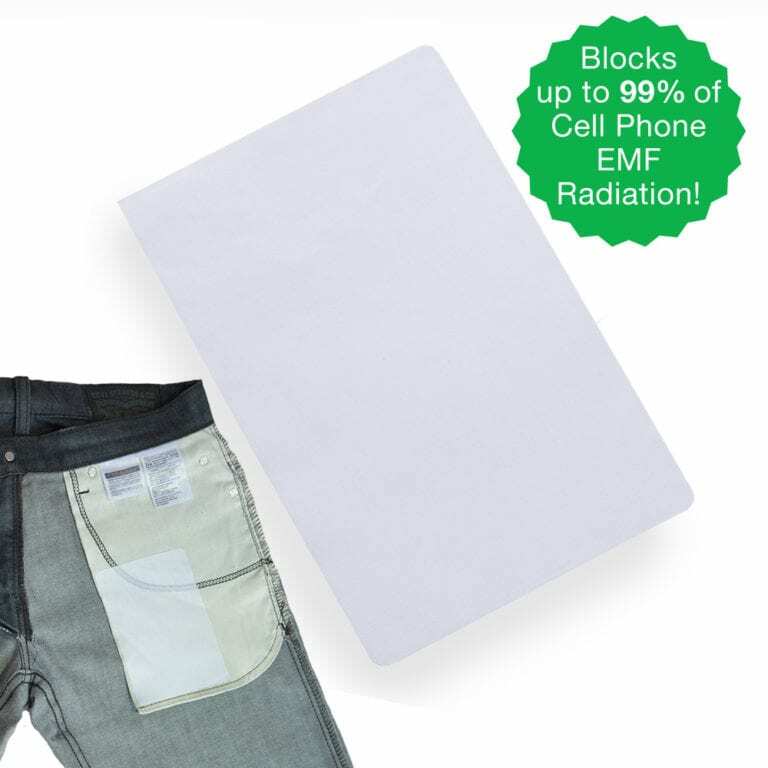 Check out the entire line of simple and powerful EMF protection products from Shield Your Body, like our SYB Phone Pouch, SYB Pocket Patch and SYB Laptop Pad. The SYB Pocket Card makes it easy to turn any pocket into a powerful cell phone radiation shield. 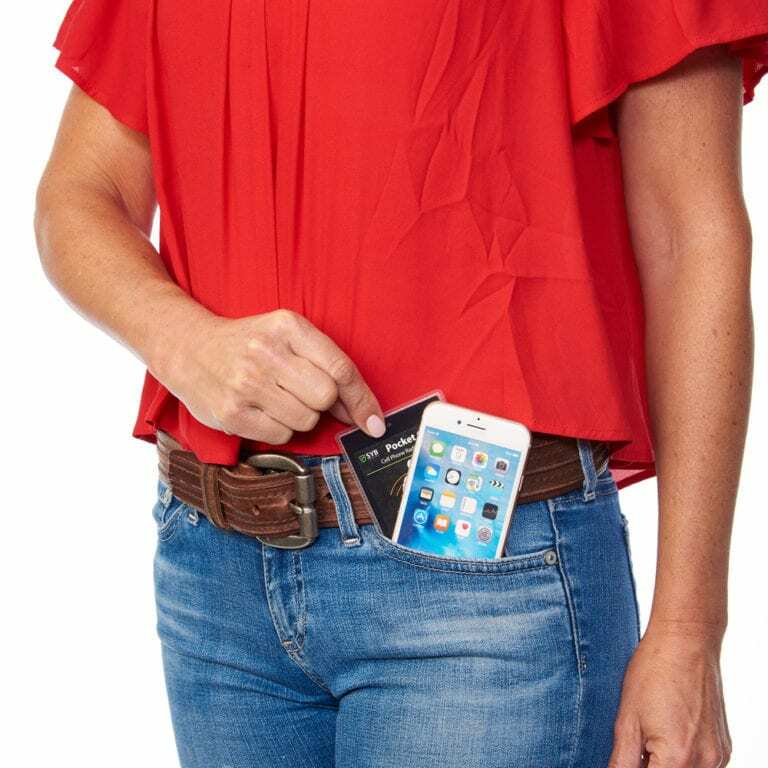 Just stick the Pocket Card in any pocket to deflect cell phone radiation away from your body. The Pocket Card works on any pocket, including pants, jeans, jackets, shirts, suits and skirts. 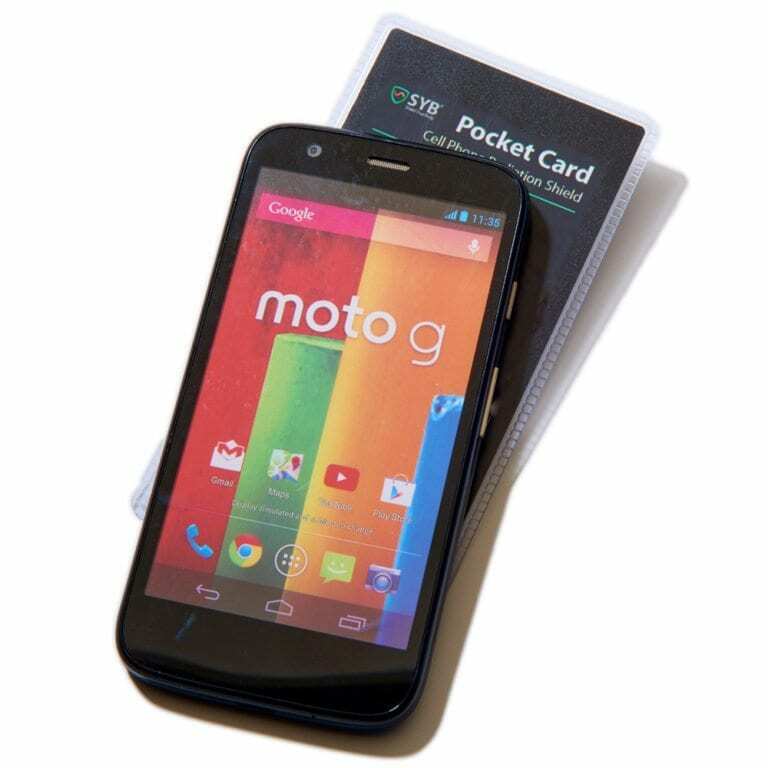 The Pocket Card doesn’t block your cell signal and it doesn’t drain your battery. The Pocket Card just deflects up to 60% of harmful cell phone radiation away from your sensitive bits. 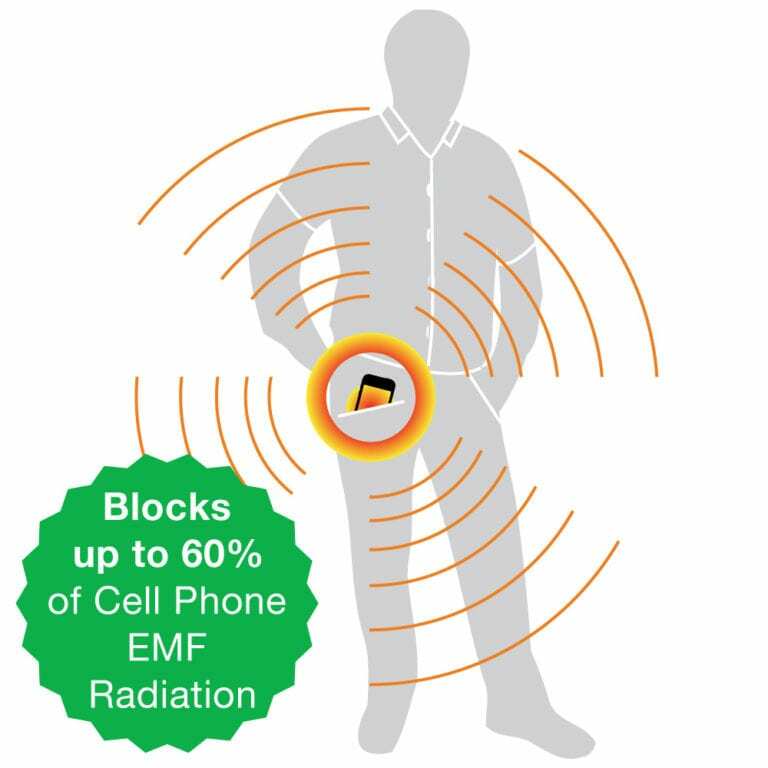 Our Pocket Card uses well established, proven science to form a powerful cell phone radiation shield. Inside each card is a metallic cloth that deflects EMF radiation just like a mirror reflects light. Each Pocket Card is 5.1″ tall and 2.7″ wide. 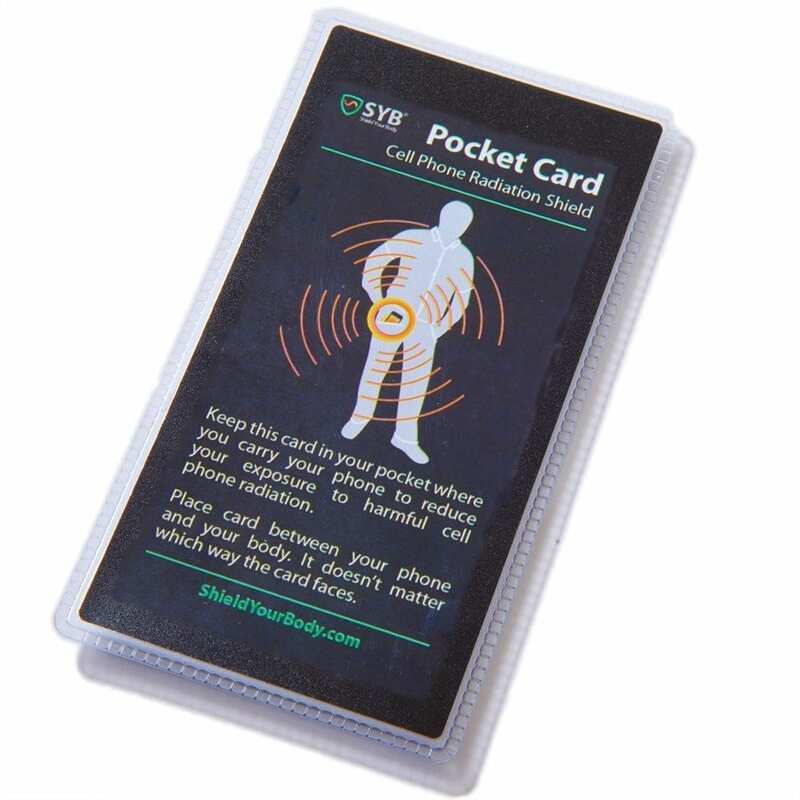 Shield your body from harmful cell phone radiation with the SYB Pocket Card. Q: Why doesn't this product reduce up to 99% of radiation like the pocket patch does?